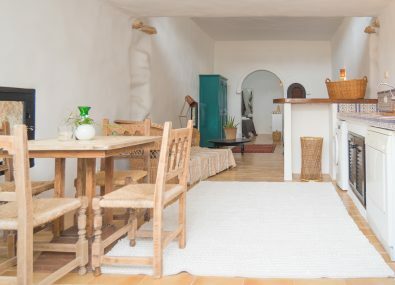 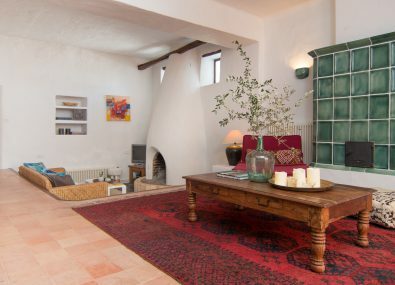 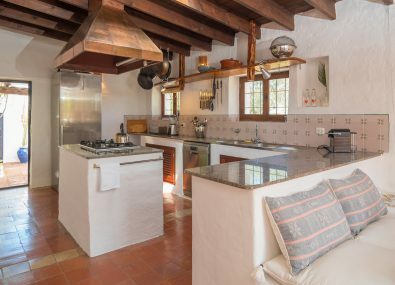 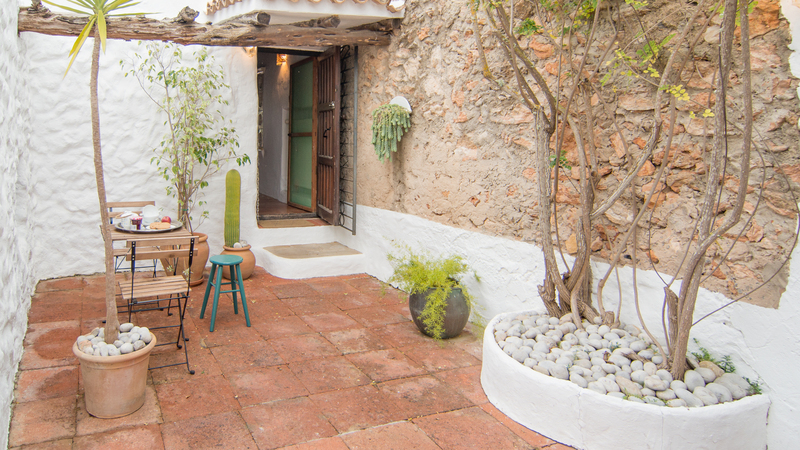 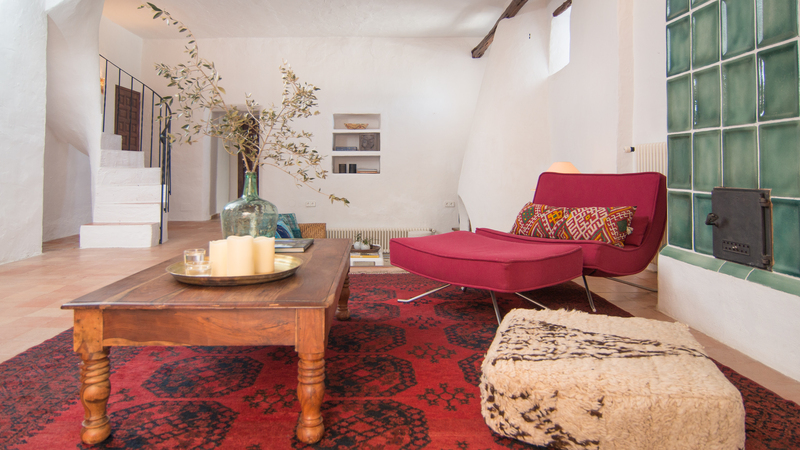 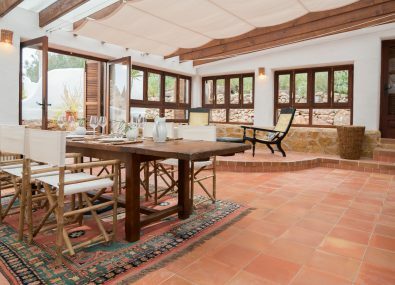 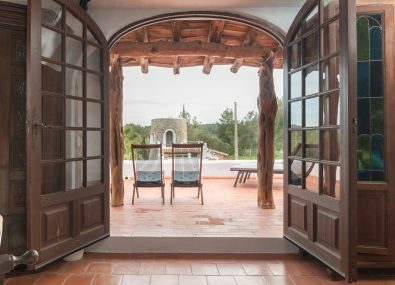 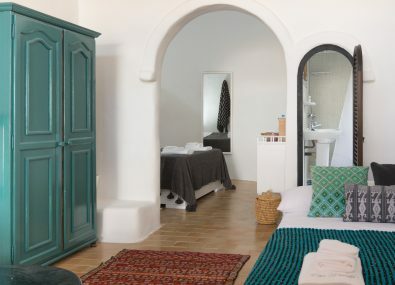 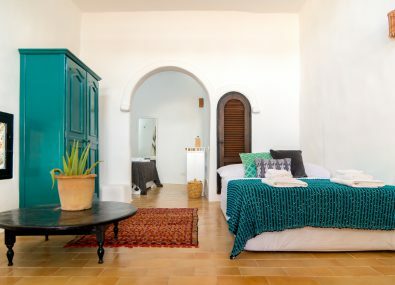 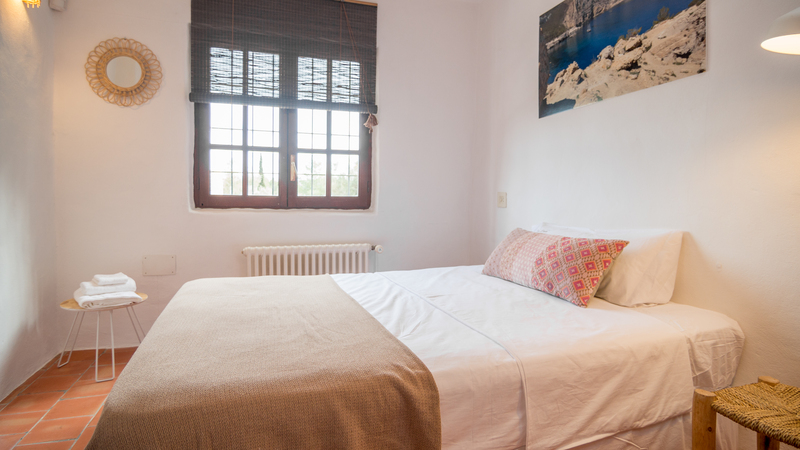 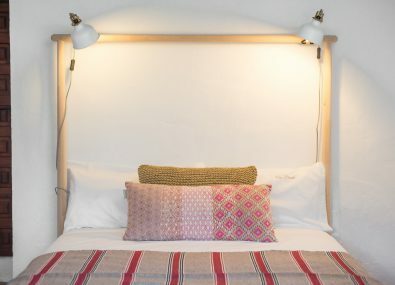 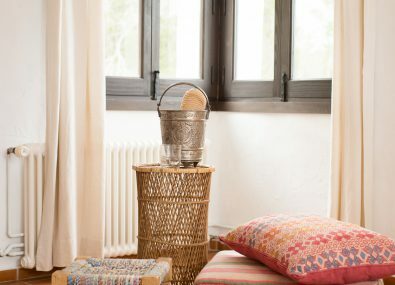 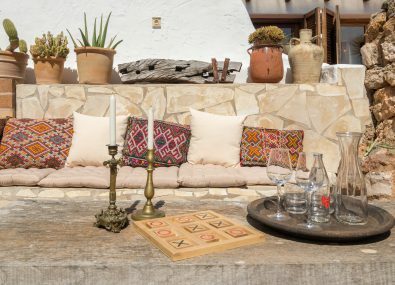 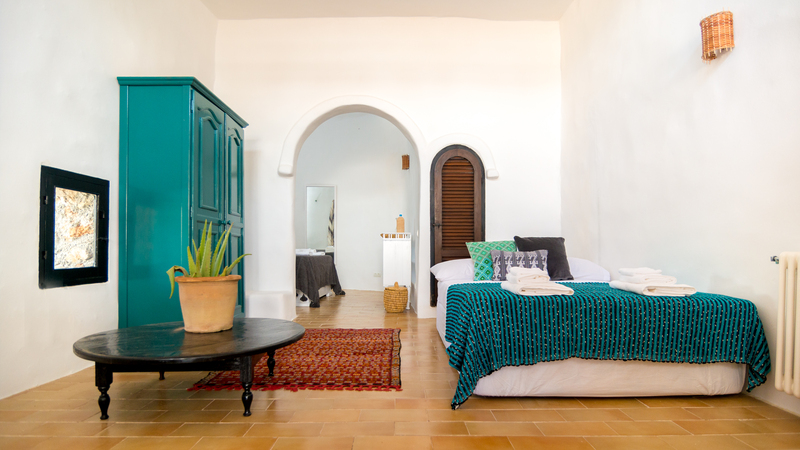 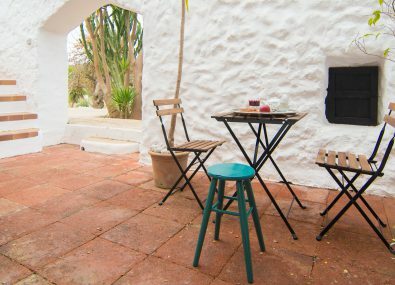 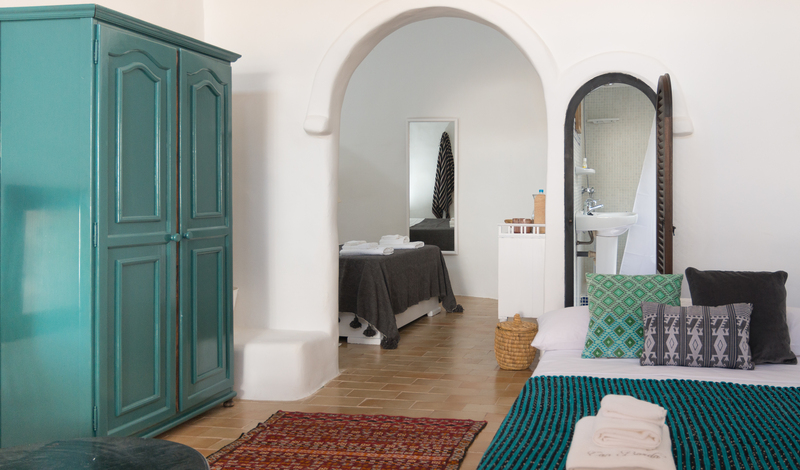 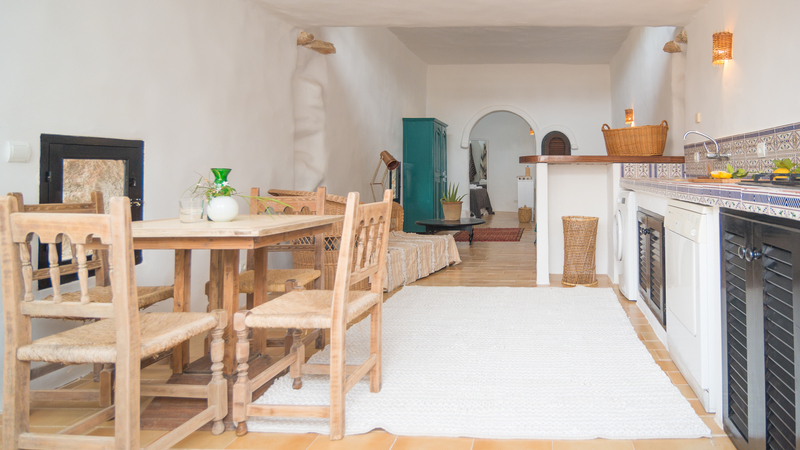 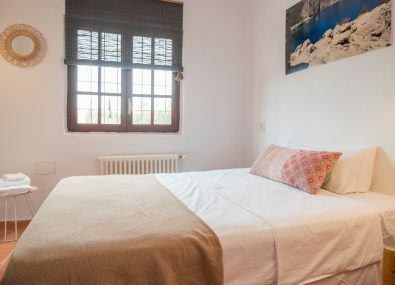 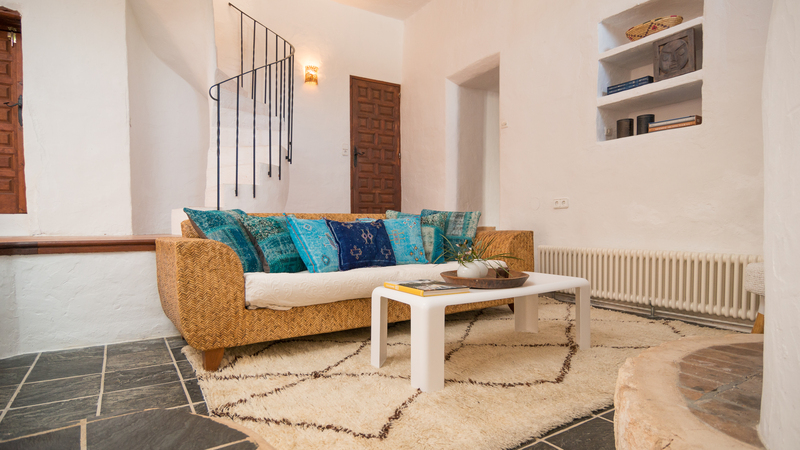 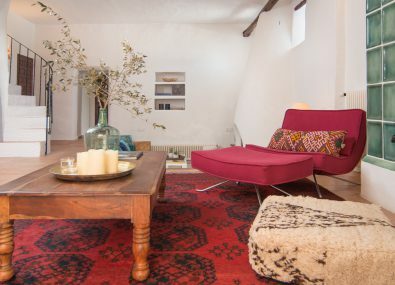 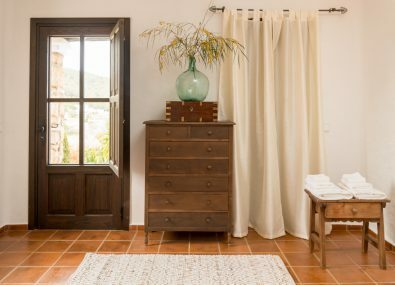 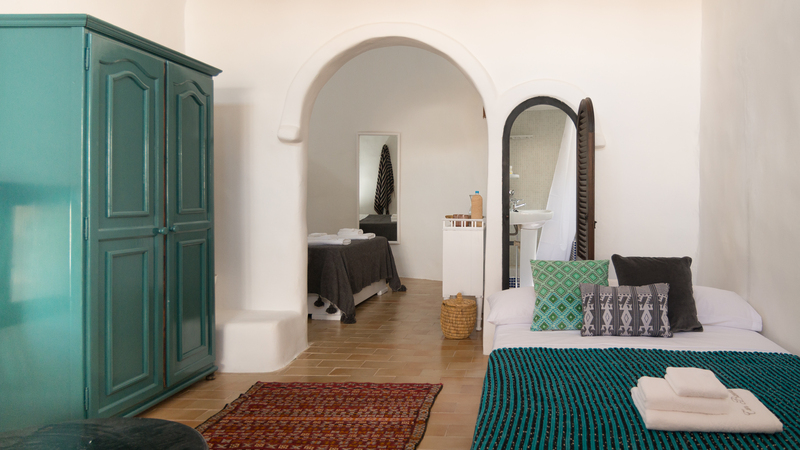 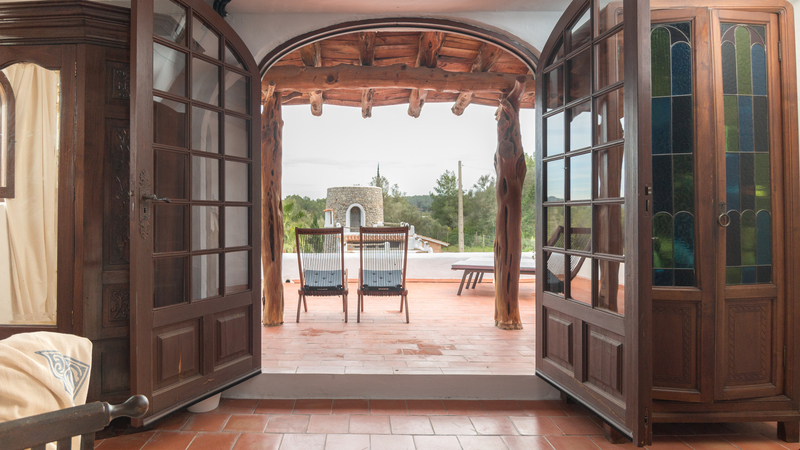 Dating back over 250 years this beautifully refurbished traditional Ibiza finca is located in the heart of Ibiza, while a few minutes from the pretty village of Santa Gertrudis and only ten minutes to Ibiza Town. 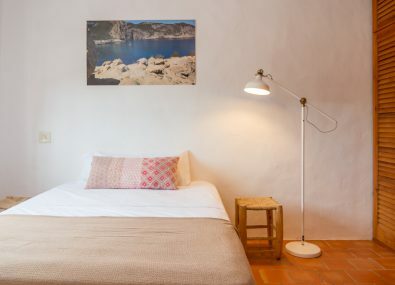 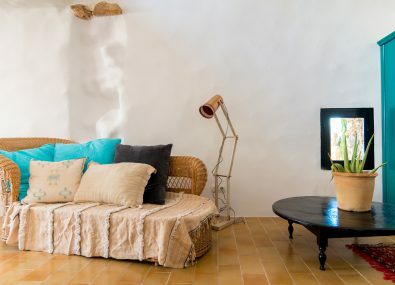 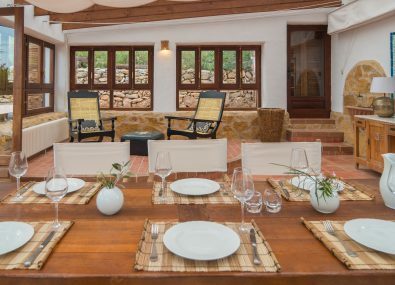 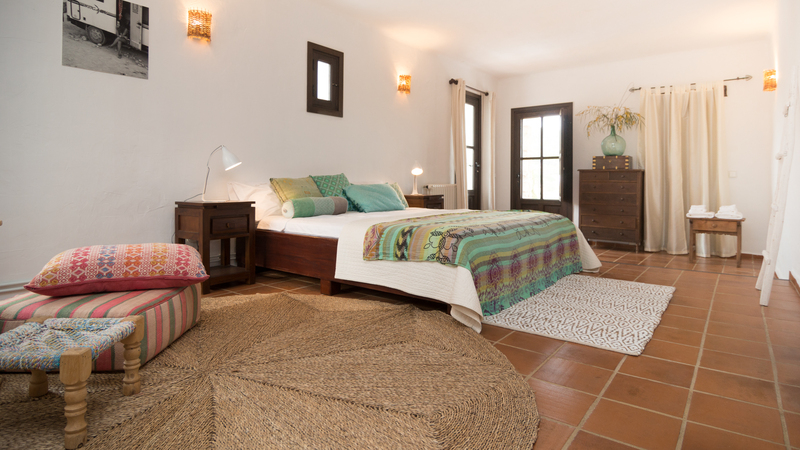 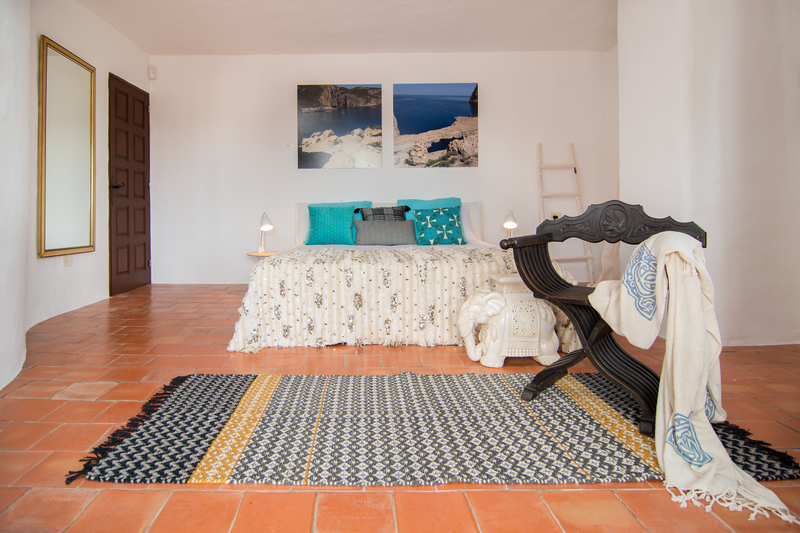 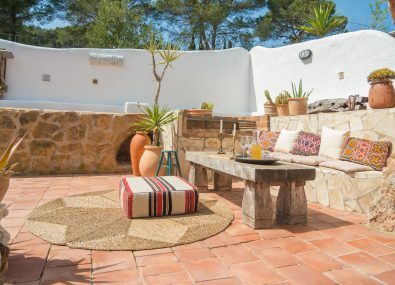 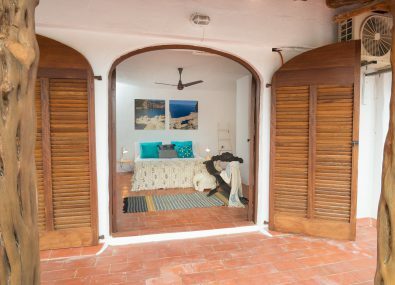 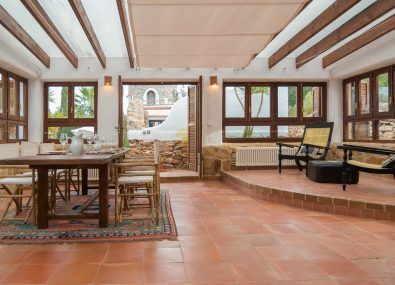 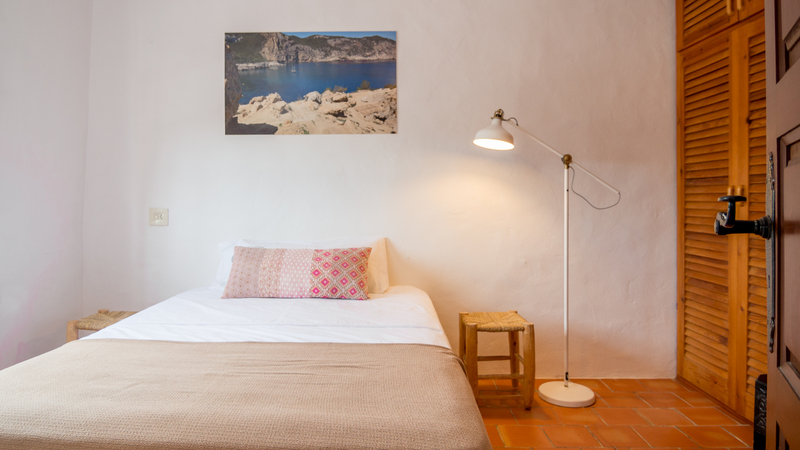 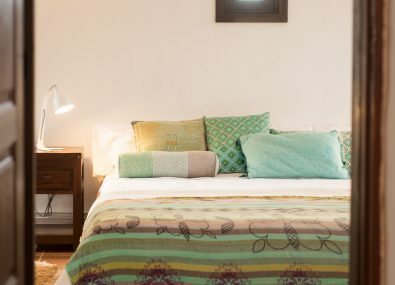 Recently renovated to a very high standard, this traditional Ibiza finca is fully equipped and also features a separate guesthouse (casita) offering a total of six bedrooms and five bathrooms, sleeping up to 13 guests. 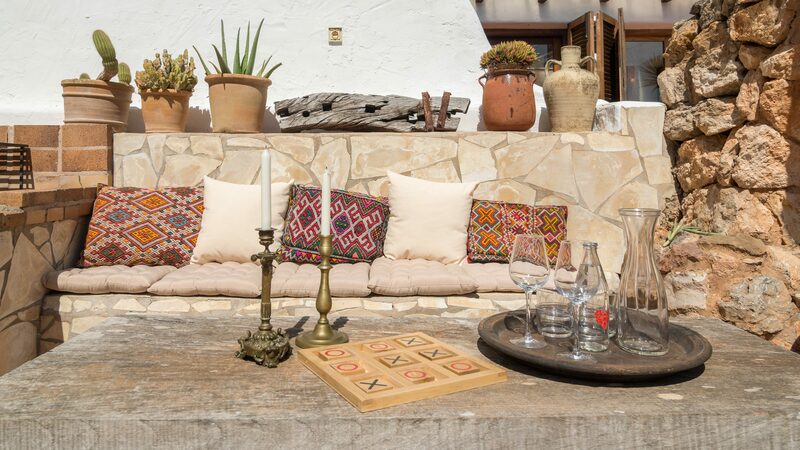 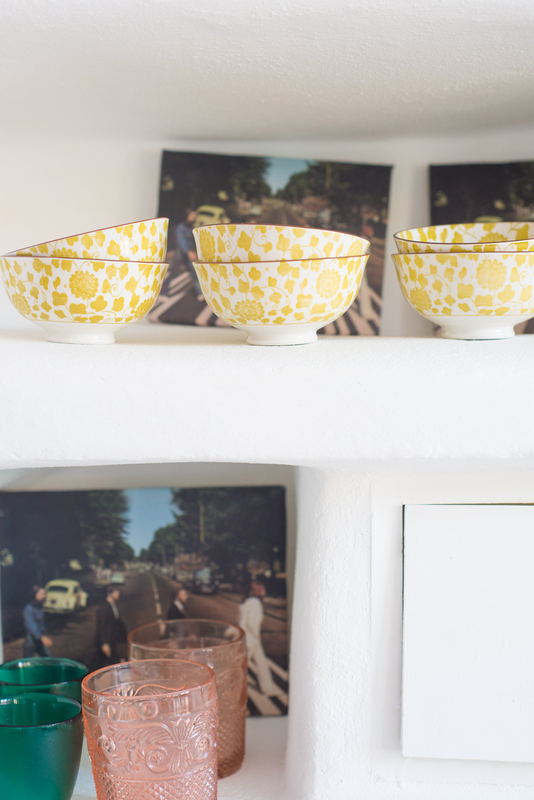 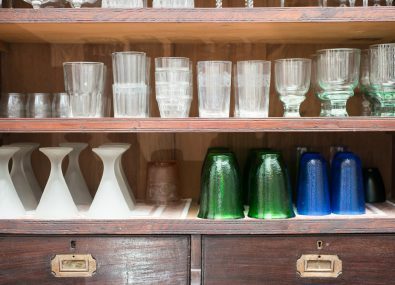 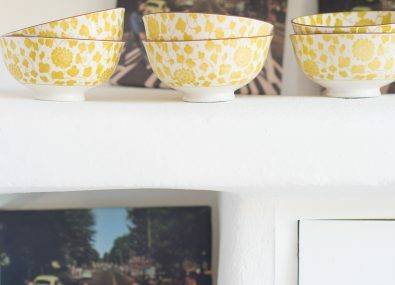 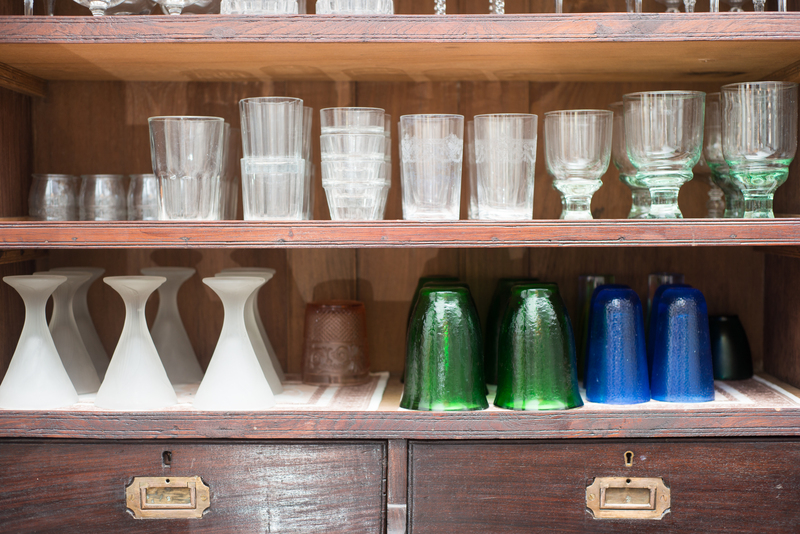 Can Valley captures the magic of the Ibicencan campo (countryside) and oozes with style. 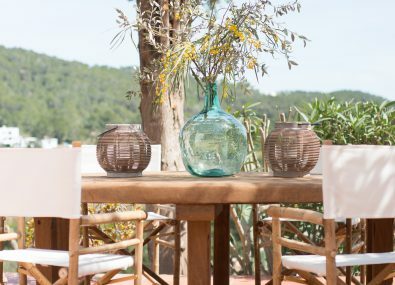 Very private with stunning views across an amazing open valley, surrounded by fields with various fruit trees, a giant lawn, various chill-out areas and a large private swimming pool, all combine to give a wonderful outside space. 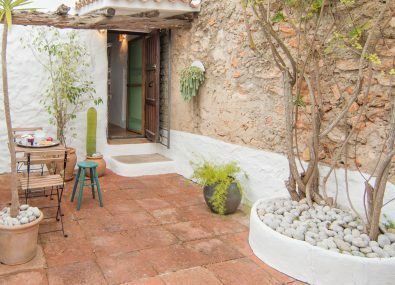 The artisan chic village of Santa Gertrudis with its great restaurants, cafes, bars and shops is only four minutes away, and you can also be in Ibiza Old Town, Pacha or Marina Botafoch in less than ten minutes. 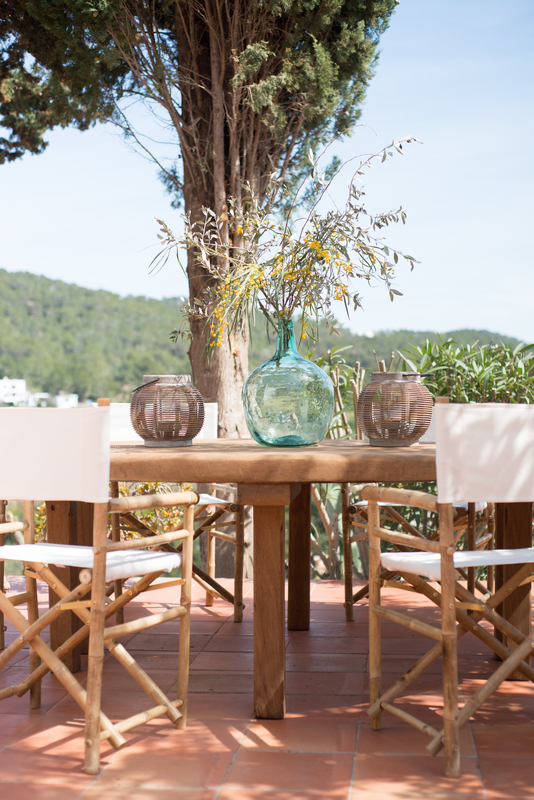 With its central location you can also reach all of Ibiza’s beaches with ease. 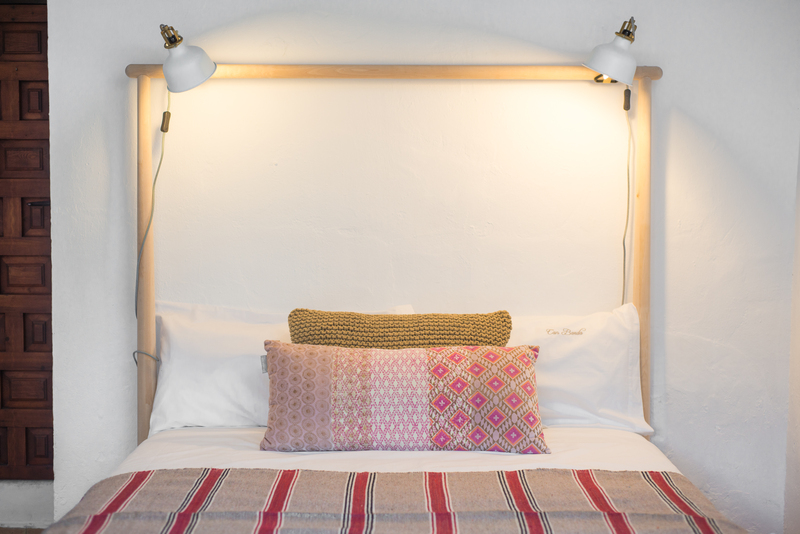 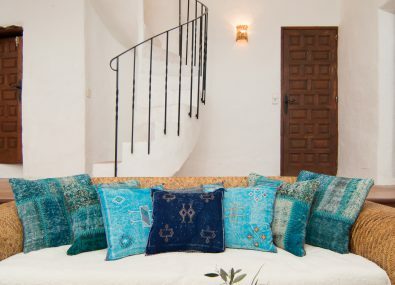 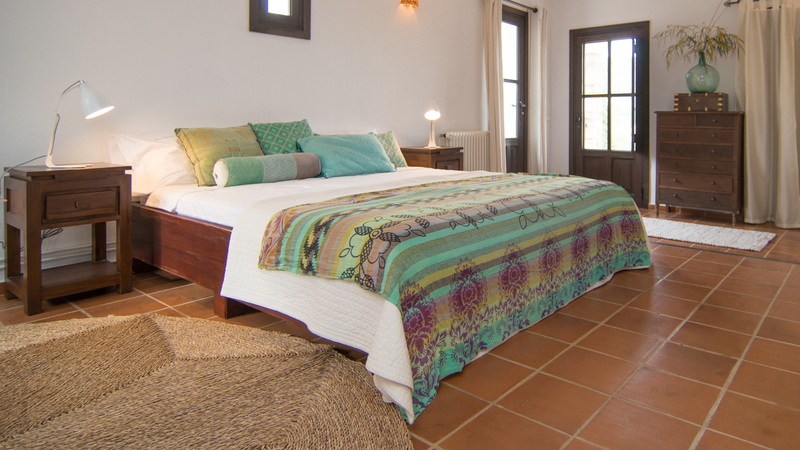 Can Valley’s main house and casita are stylishly decorated with tasteful furnishings throughout. 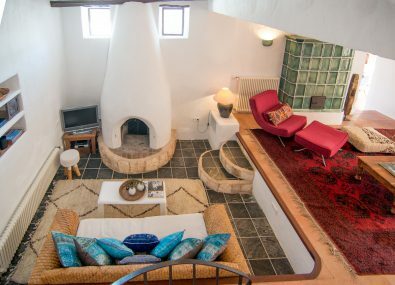 The main house also features a huge open plan living area with a sunken living room and TV area, together with a playroom and seating area. 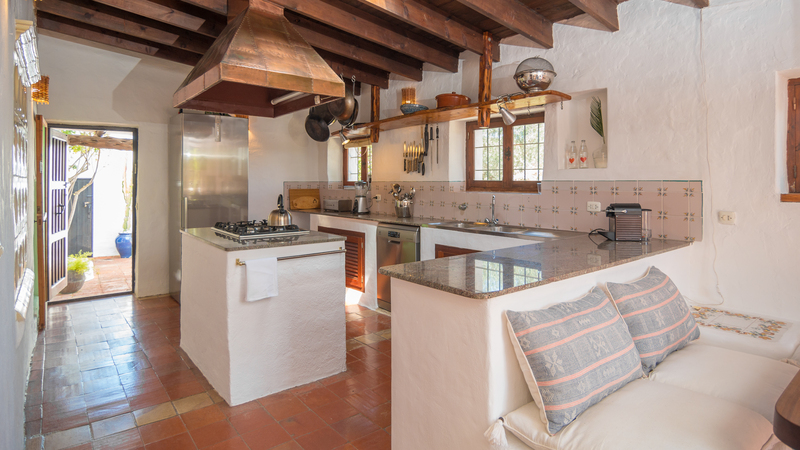 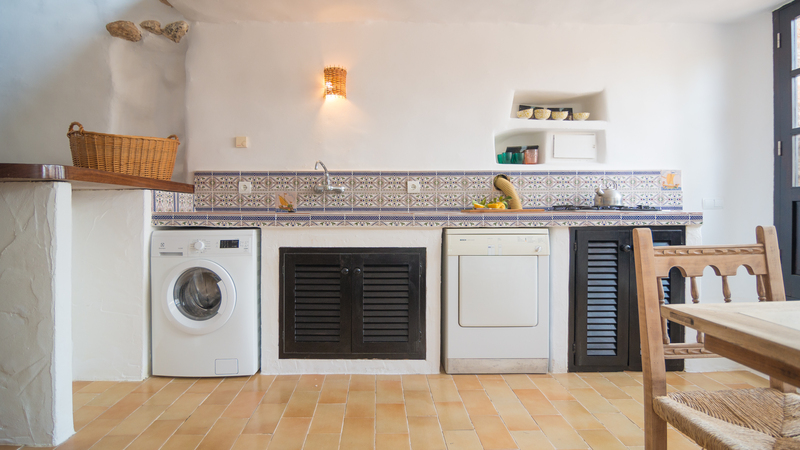 A spacious kitchen offers villa guests all the latest mod cons and appliances needed. 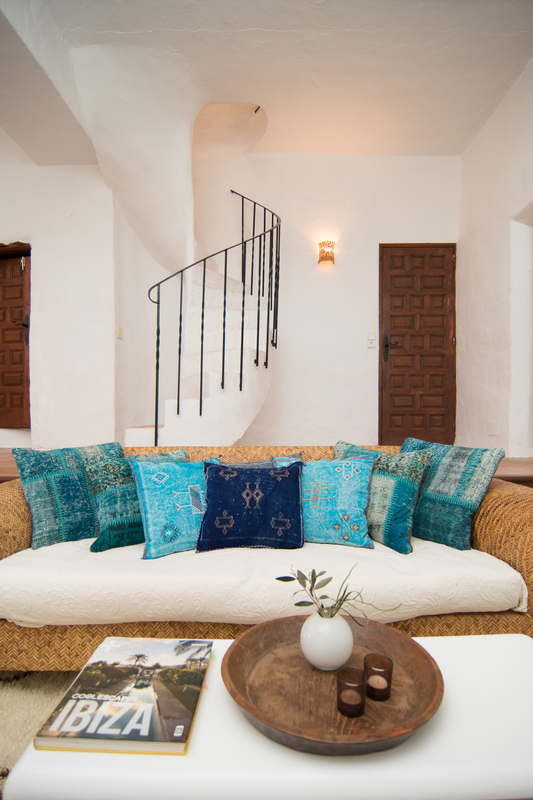 Four bedrooms and four bathrooms within the main house, in addition to two bedrooms and a bathroom in the casita, which also boasts a lounge and kitchen. 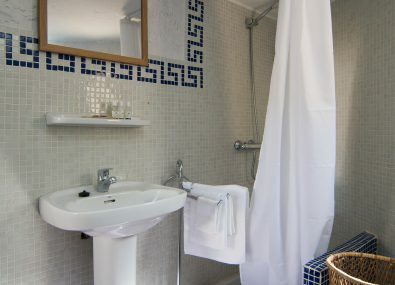 All bathrooms are brand new for 2018. 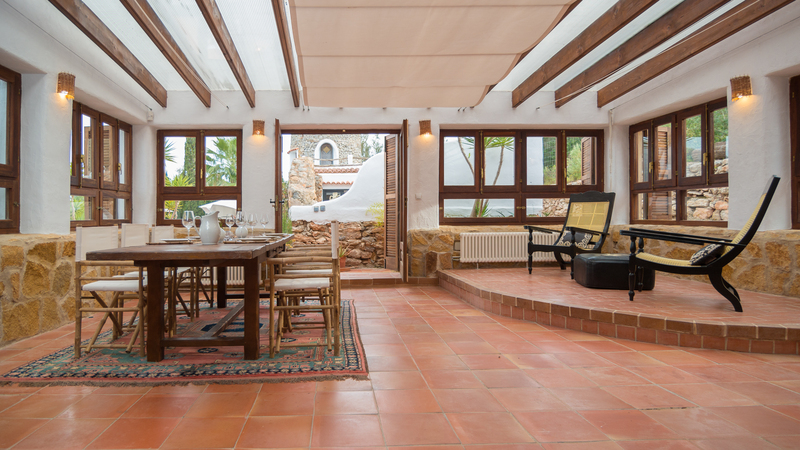 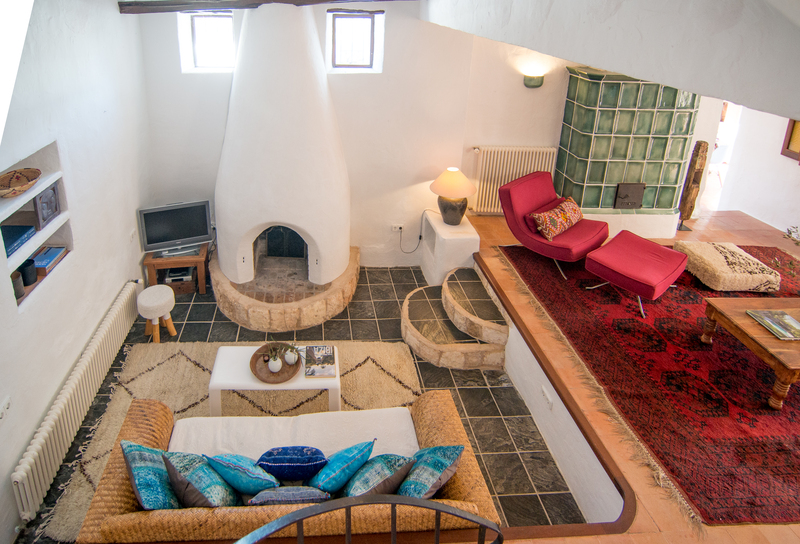 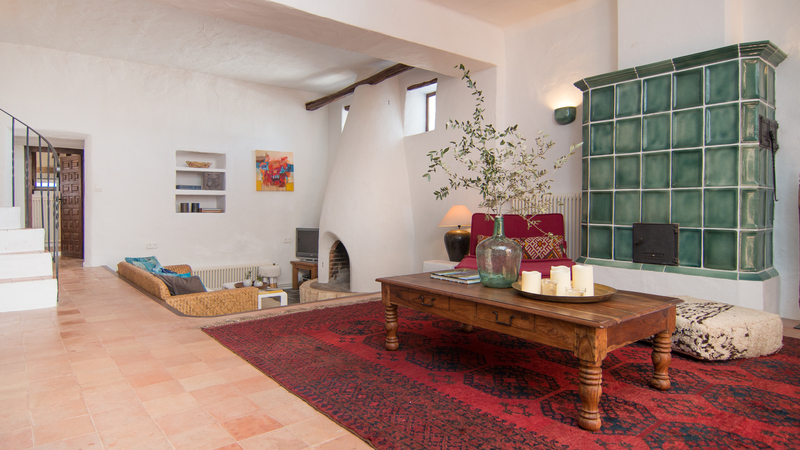 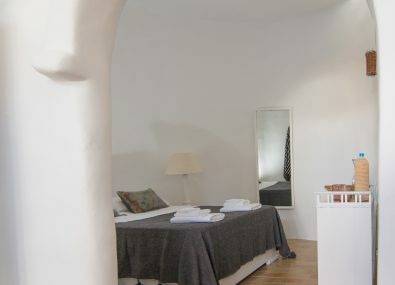 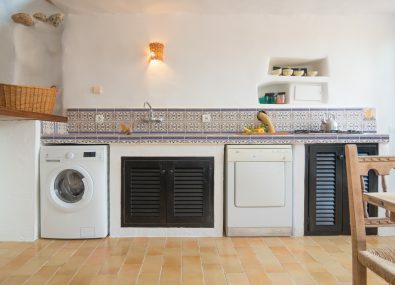 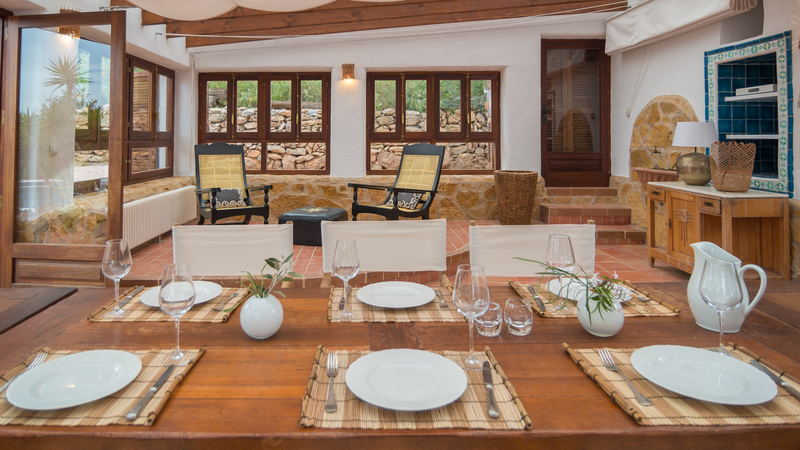 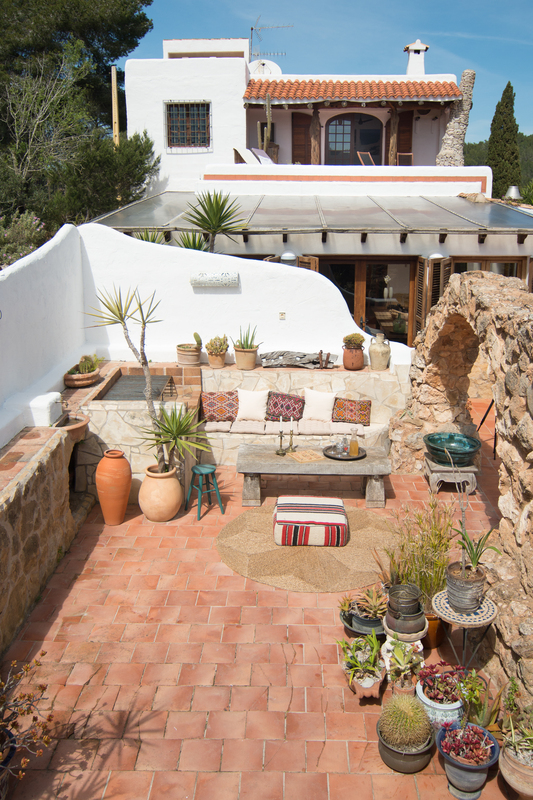 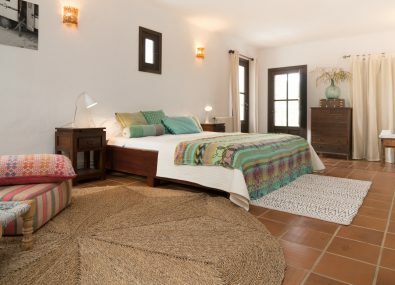 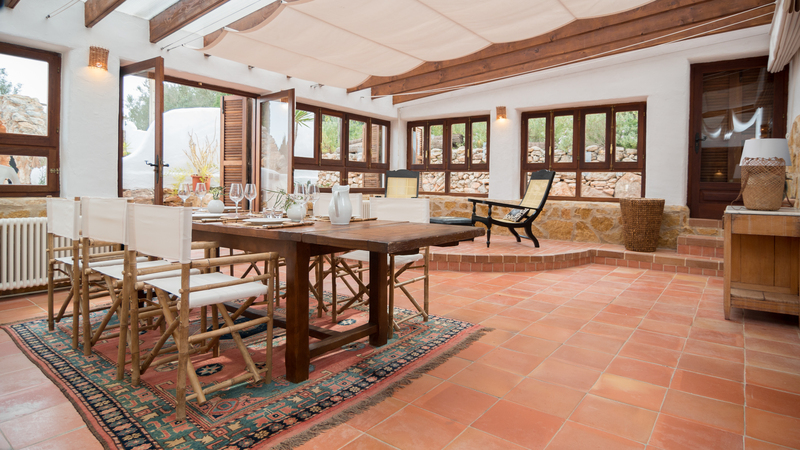 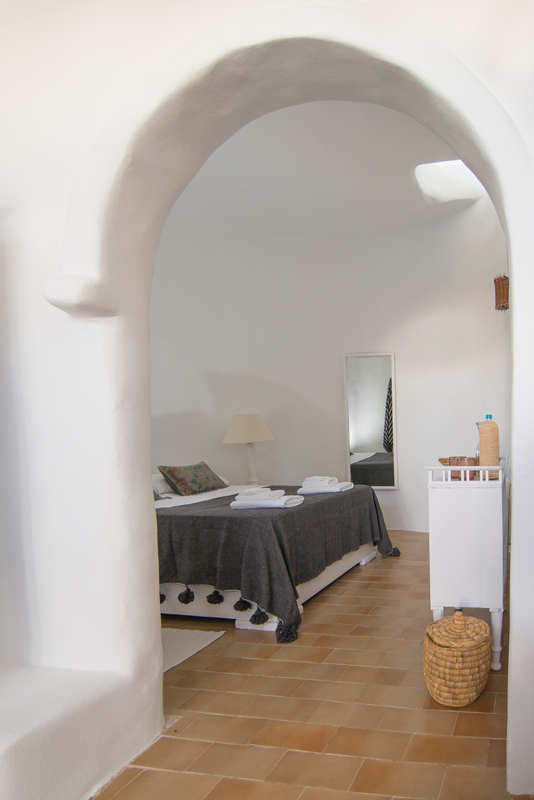 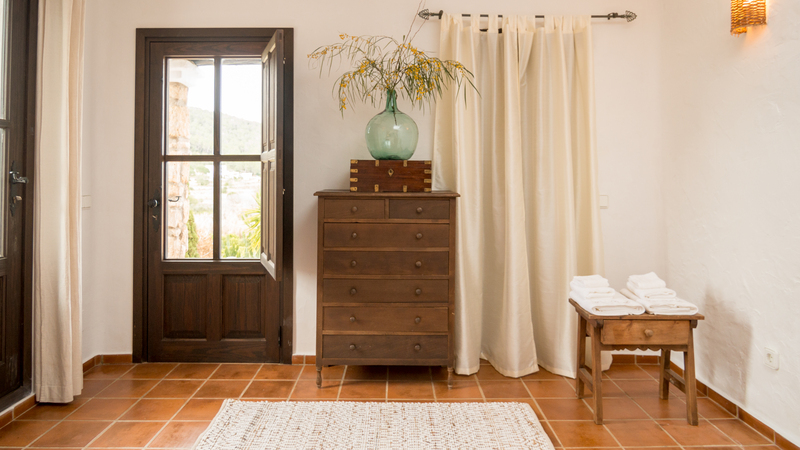 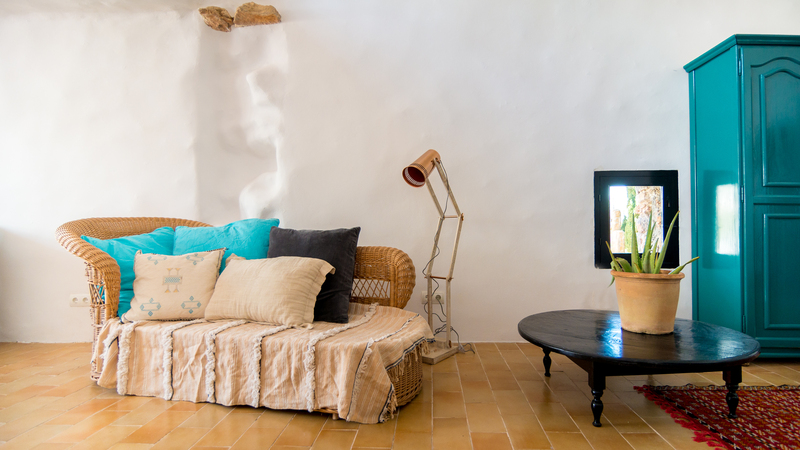 This traditional Ibiza finca is fully air-conditioned with WiFi, security system and a safe. 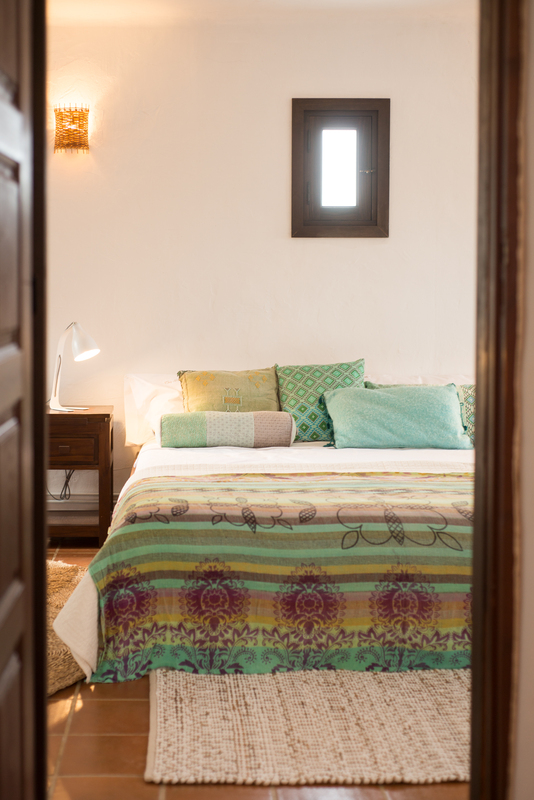 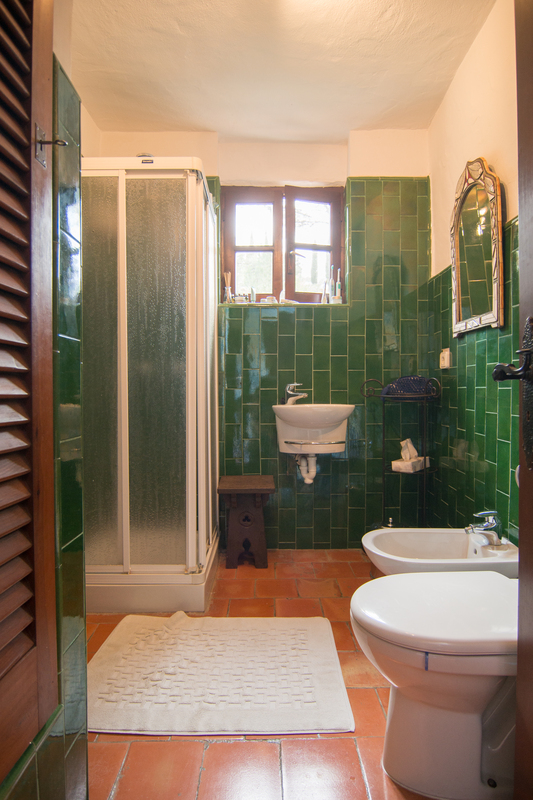 Twin bedroom with access to a terrace with alfresco shower. 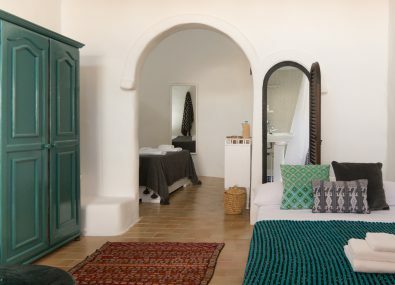 Master bedroom has a large roof terrace offering spectacular views and a private alfresco bathroom complete with bath and shower; there is also a separate bathroom with shower inside. 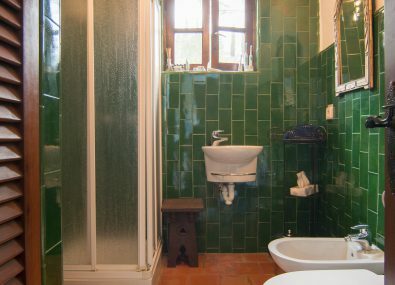 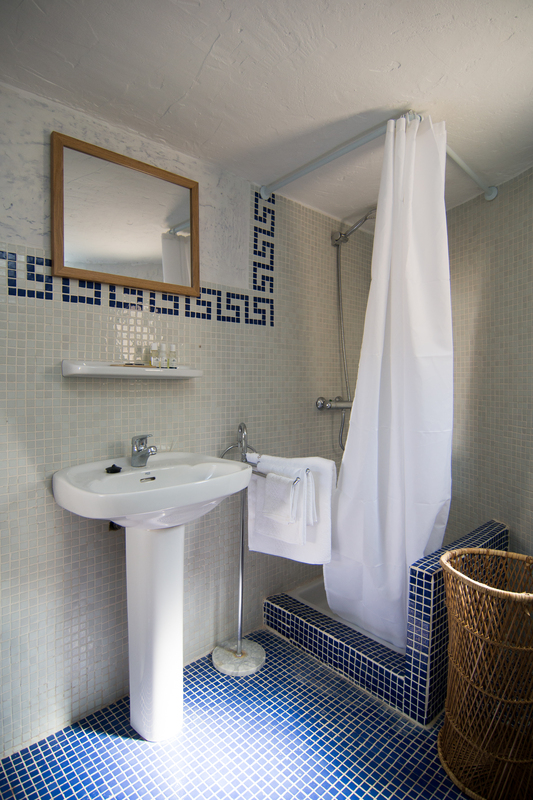 Two double bedrooms and one bathroom, also with shower. 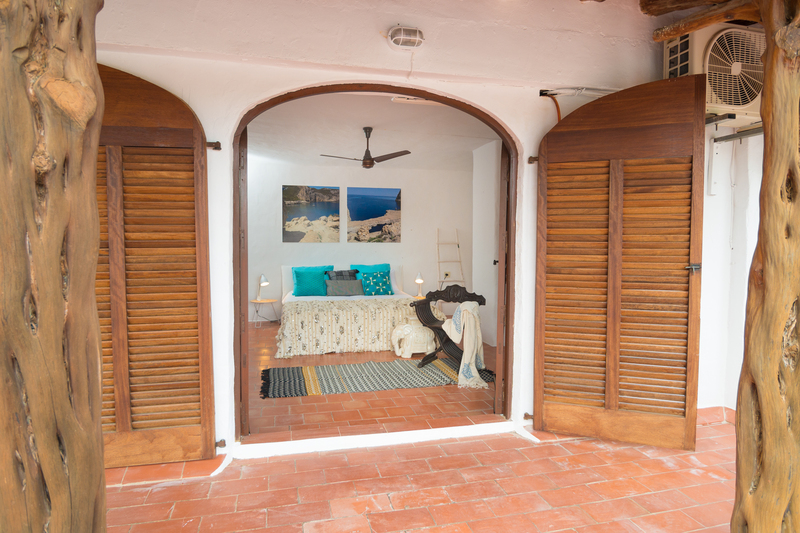 The spacious covered chill-out area located next to the casita features ceiling fans, comfortable seating, day beds and also an outdoor kitchen perfect for alfresco dining. 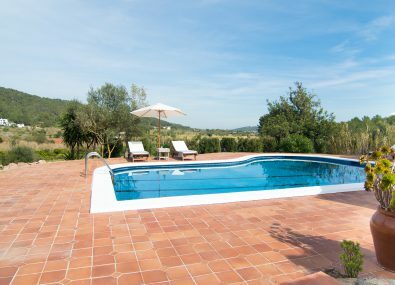 Sun terraces with comfortable sun loungers and umbrellas surround the large swimming pool. 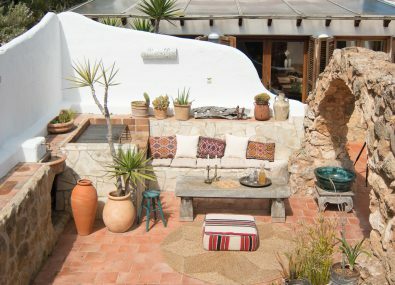 Furthermore, the grounds also contain a giant lawn, various fruit trees and several chill out areas. 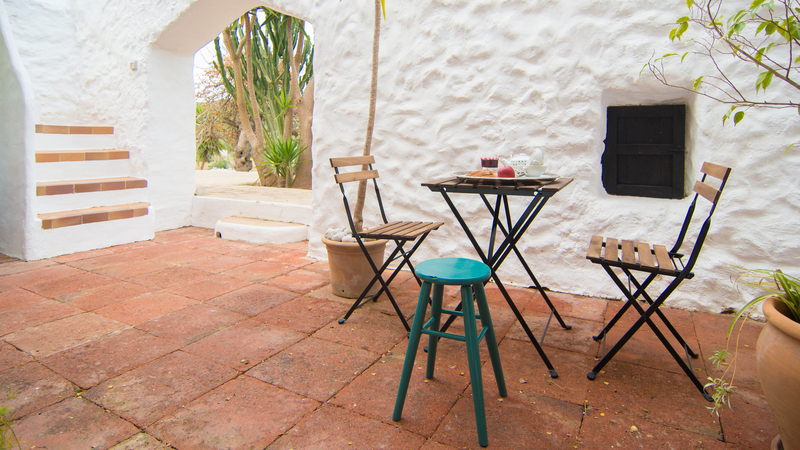 The gated grounds also offer plenty of space to park up to 15 cars.